Sash Window Insulation London methods are not all the same! There are many different ways to insulate a sash window but as far as we are concerned the most efficient way is the Reddiseal system. Simply routing a sash window and inserting felt brushes will never give you the same results as the professional methods. The correct method is to install new timber part beading, fully primed and undecorated prior to arrival, the parting bead has an integrated reddiseal weather pile with a transparent fin that seals the sash runs and should also smooth the operation of the sliding sash window too. Methods used by some other companies across the UK involve cutting channels or routing into your 90 plus year old sash windows, this method can and does cause major damage to the delicate joints of your “antique” wooden windows. 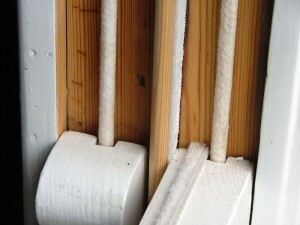 Sash Services draught proofing is only one way you can save energy this winter. 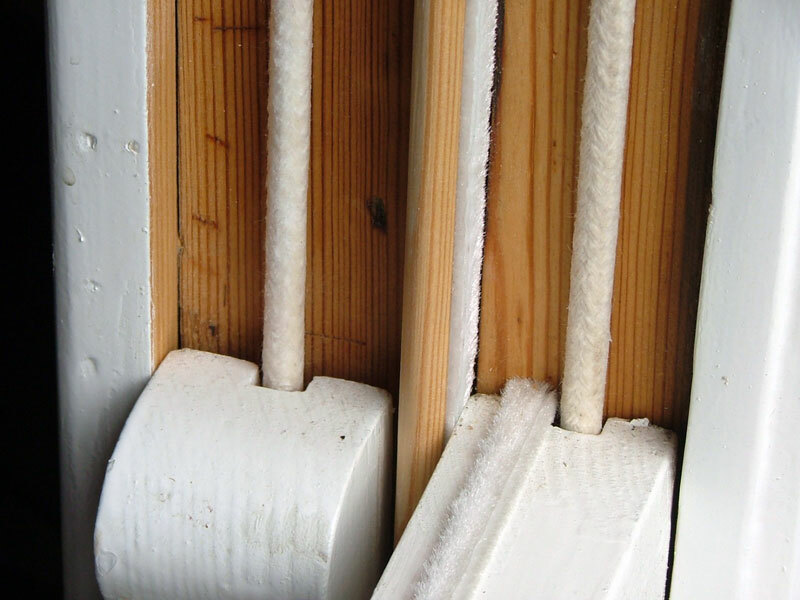 Act-on-CO2 – draught proofing your sash windows is a step in the right direction. Our system is also the only approved method as recommended by many leading trusts and energy saving organisations throughout the UK. Draught proofing your sash windows is far more cost effective than double glazing and provides an excellent alternative to window replacement. Remove all staff beading and sash windows from boxes. Remove and discard all parting beading. Clean out parting bead channel and carry out any necessary repairs as required. Join new timber to all faulty windows at cross points to reduce the gap if required. Supply and fit new parting bead (fully primed) with integrated draught excluder brush strip, so that all running surfaces of sash windows are draught excluded. Re-hang all sash windows replacing all damaged or weak sash rope as required and ensuring all balances are correct. Supply and fit brush strip felt excluder strip windows meet in the closed position if the gap allows. Re position all staff beading to ensure rattle free operation. Back fill all gaps and cracks both inside and outside to all windows where staff and part bead has been repositioned. We pride ourselves in the knowledge that we have been performing quality work in London and the Southeast for over twenty four years. Often imitated but never equaled our service is the best you will find. Once your windows have been professionally insulated you will notice instant benefits to your home environment. A reduction in noise pollution, draught insulation and rattle free operation.